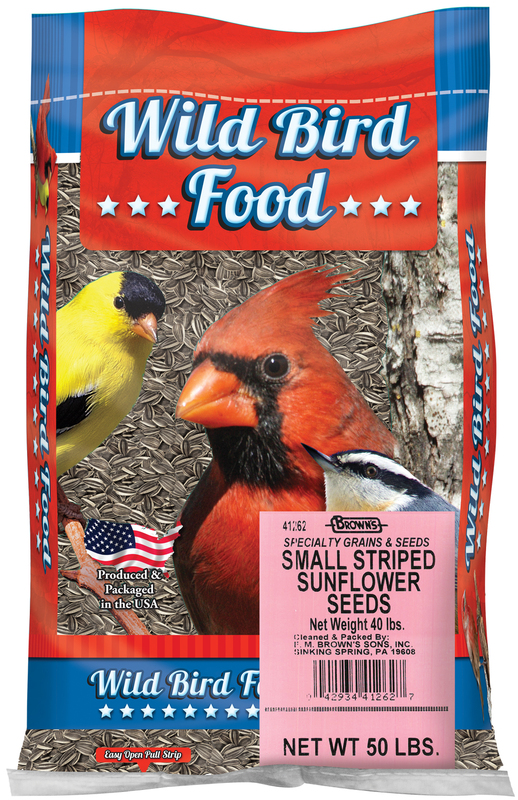 Brown’s® premium Striped Sunflower Seeds are irresistible to almost any bird. Cardinals, blue jays, nuthatches, titmice, woodpeckers, and other birds with stout beaks simply love these seeds! 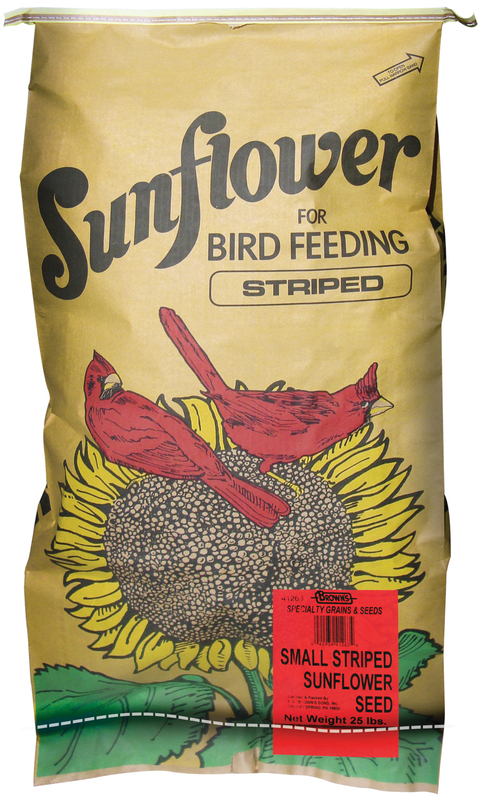 Brown’s® premium Striped Sunflower Seeds are irresistible to almost any bird. 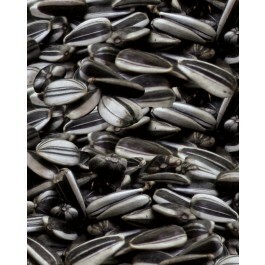 Cardinals, blue jays, nuthatches, titmice, woodpeckers, and other birds with stout beaks simply love these seeds! They're high in fat and protein, extremely delectable, and provide maximum nutritional value. Our triple-cleaning process removes the dust and debris before packaging so you’ll offer a clean, healthy and natural food to the wild birds. • Large Birds Love the Hard Shell! 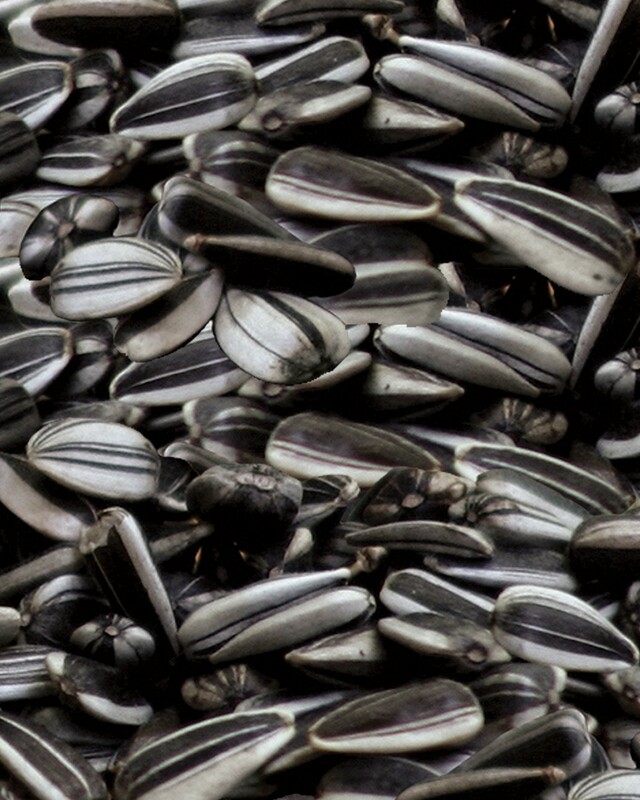 • Cardinals, Blue Jays, Chickadees, Grosbeaks, Nuthatches, Woodpeckers, and Many Other Songbirds simply love Striped Sunflower Seeds!